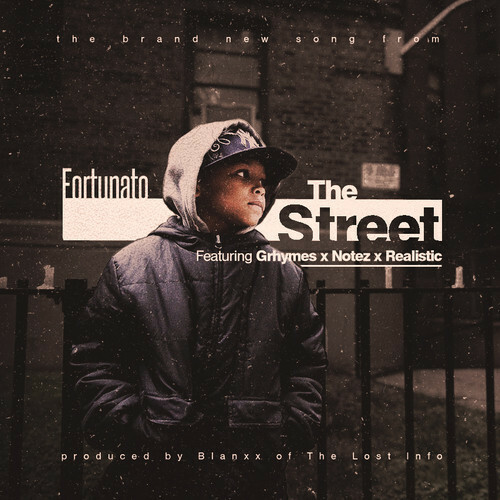 Canada – Check out this new collaboration from Canadian artists Fortunato, Grhymes, Notez & Realistic in their new track entitled The Street. This is a gritty street track where each artists tell their story about the hood and illustrate their everyday life in the streets. The beat is produced by Toronto producer Blanxx of The Lost Info. Be sure to check this out below and let us know what you think.